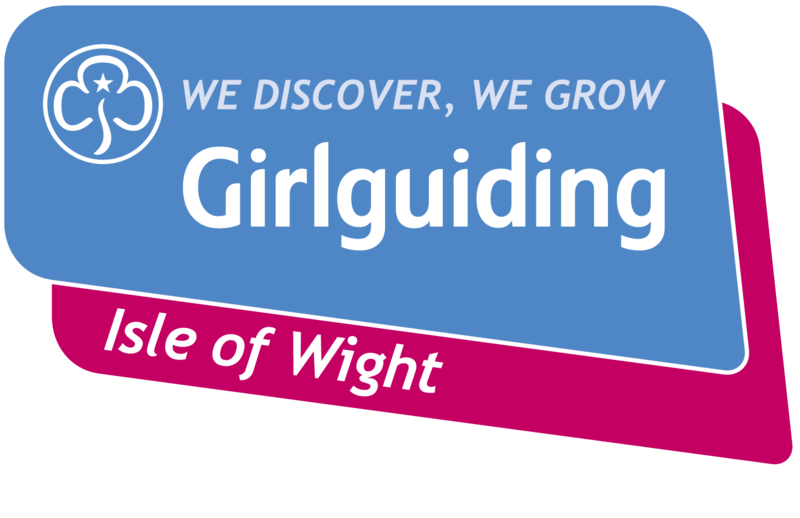 Following the success of last year members of Girlguiding IW hope to have a stand at this year’s IW Festival.Those attending The Isle of Wight Festival 2019 will be encouraged to don their finest ‘60s attire to experience the theme of ‘Summer of ‘69 – Peace and Love’. with the festival looking back 50 years to the iconic 1969 event, which was written into the history books thanks to headline performances from Bob Dylan and The Who, and a guestlist resembling a who’s who of music, including some of the Beatles who were renting a house at Bembridge. Fans can join the fancy dress fun across 13th – 16th June this year and there will be musical tributes to Dylan and themed areas across the site which will ensure festival-goers are able to celebrate the past and look to the future, with the 2019 line-up featuring musical icons and exciting new artists including Noel Gallagher’s High Flying Birds, George Ezra and Biffy Clyro. 1969 was filled with great moments including Neil Armstrong uttering those famous words as he became the first man to step foot on the moon; John Lennon and Yoko Ono’s “Bed-In For Peace”; and the release of The Beatles’ Abbey Road offering a wealth of iconic figures and moments for festival-goers to base their costumes on. On Saturday 15th June those dressed in their 60s-best should gather at 2.00pm in Strawberry Fields, where one lucky person will be crowned the “King or Queen of Summer”. The winner will receive an exclusive backstage tour and champagne picnic. Simply Dylan, one of the UK’s premier Bob Dylan tributes, will take to the Big Top stage on Thursday 13th to celebrate the prodigious songwriter’s back catalogue. Led by John O’Connell, Simply Dylan is no ordinary interpretation, with their precise, high energy renditions of Dylan’s work gathering momentum across the UK. Last year fans celebrated the 50th Anniversary of The Isle of Wight Festival. The first festivals in 1968, 1969 and 1970 put the event on the map for its world renowned, iconic performances from artists such as The Doors, The Who and Jimi Hendrix. The event was successfully relaunched in 2002 to become the first major festival in the UK calendar, and one of the most exciting weekends of the summer. It continues to build on its proud heritage and has featured show-stopping headliners such as David Bowie, Foo Fighters, The Rolling Stones, Paul McCartney, Coldplay and Fleetwood Mac since its reincarnation.